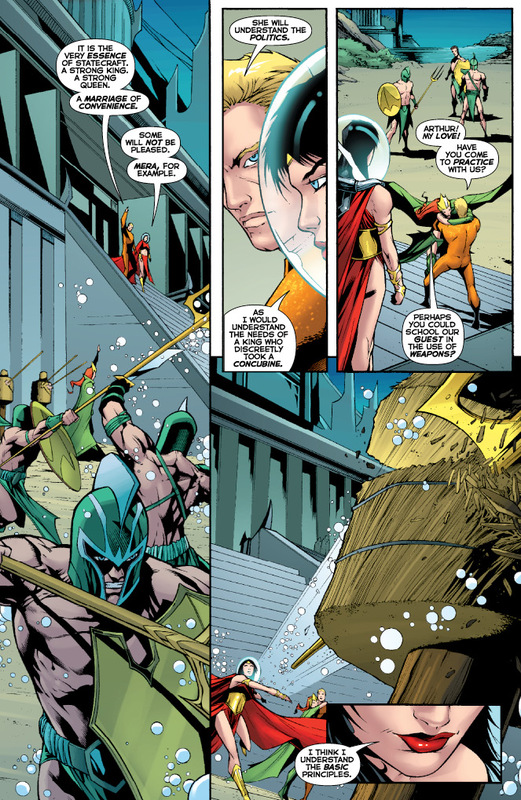 We already know that a war between the Amazons and Atlanteans is inevitable, and that Mera is going to get killed, so there probably won’t be a ton of surprises in this issue, or in the mini generally. But, on a fun note, Wonder Woman and the Furies was the fifth highest selling of DC’s score of Flashpoint minis. Only Batman, Superman, and the two Green Lantern books sold higher. 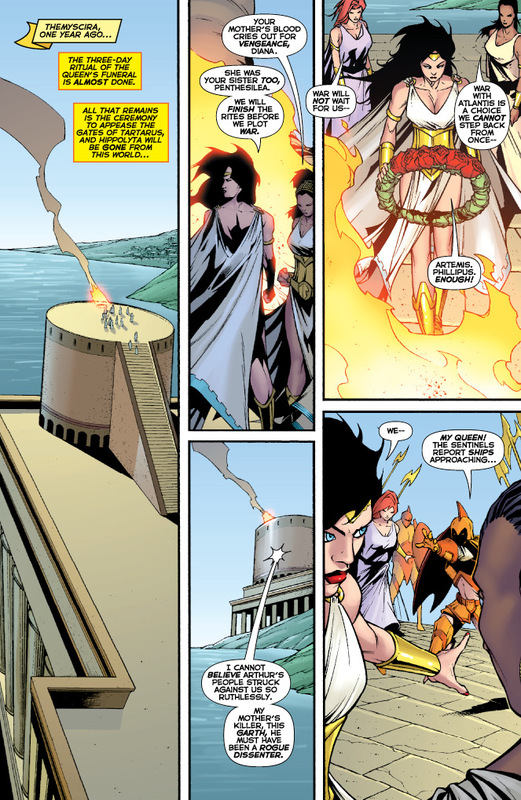 Flashpoint: Wonder Woman and the Furies #2 is on sale July 20. Check it out… there’ll probably be lots of fighting. 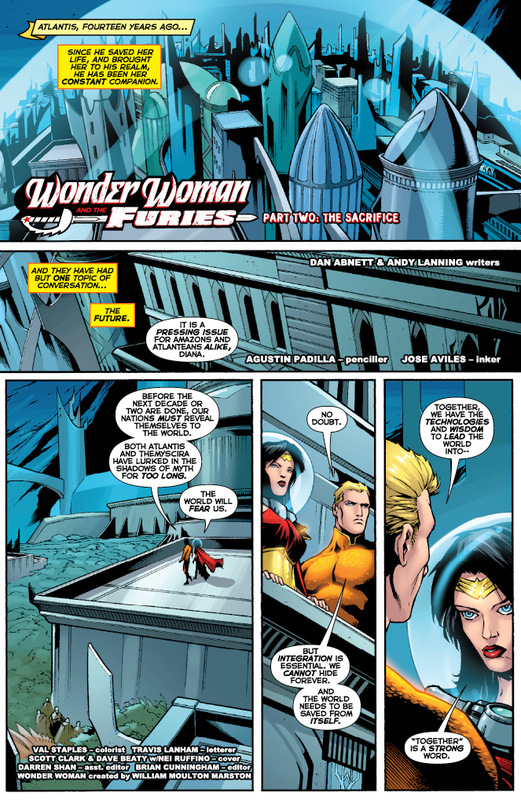 This entry was posted on July 15, 2011 at 9:58 pm and is filed under Comics, WW Comics. You can follow any responses to this entry through the RSS 2.0 feed. You can leave a response, or trackback from your own site.